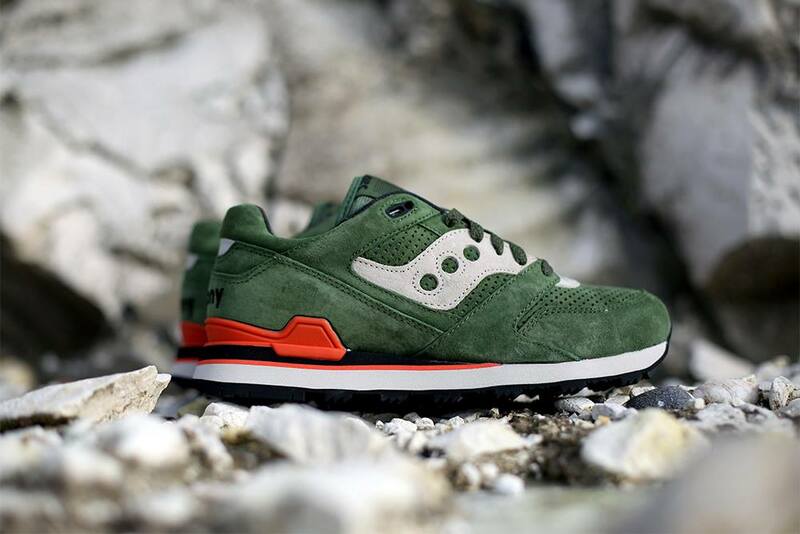 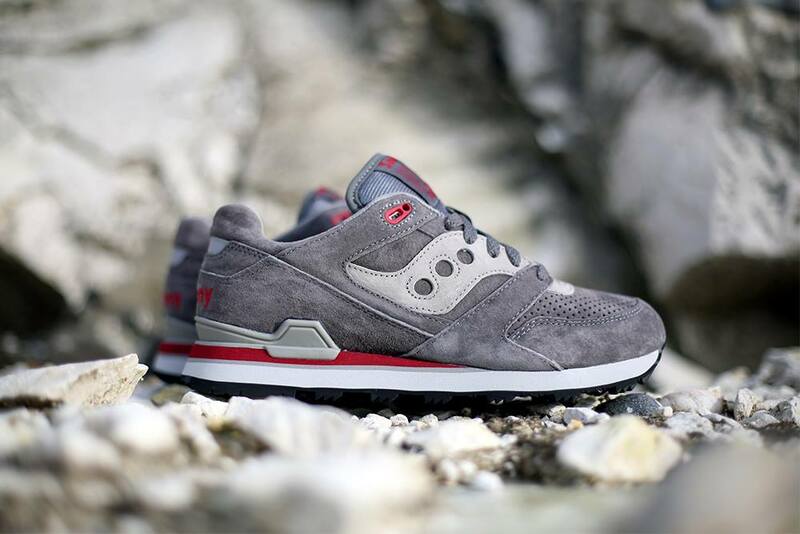 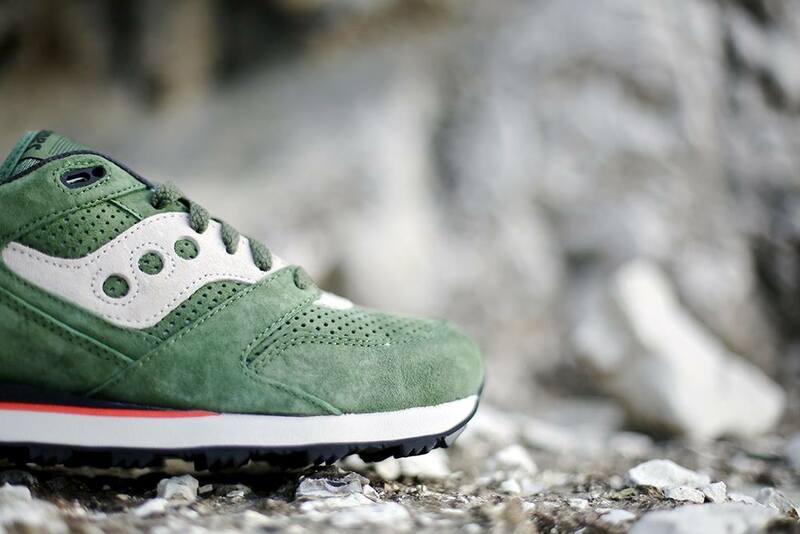 Saucony Originals continue their fine start to 2015 with a premium rework of the iconic ‘Courageous’ silhouette as we move into the warmer months of Spring. 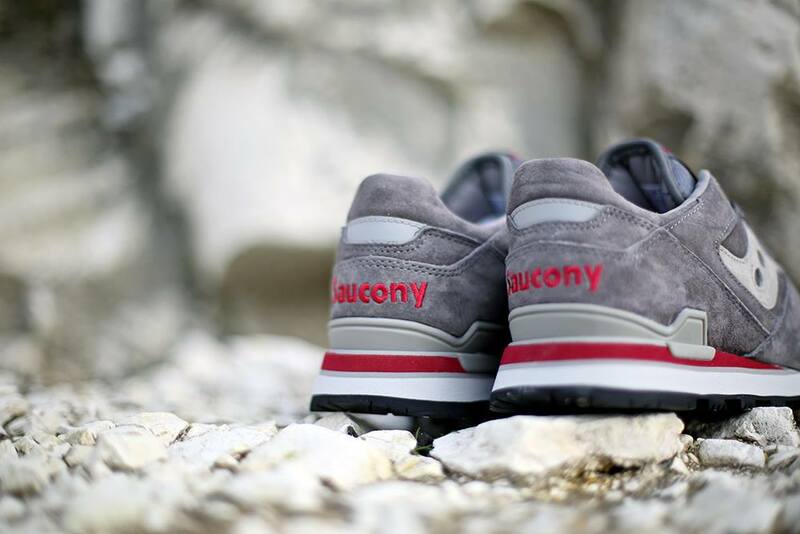 The Courageous was released to the world in the mid 80’s, originally adopted by the brands dedicated runner fan base as an everyday trainer. 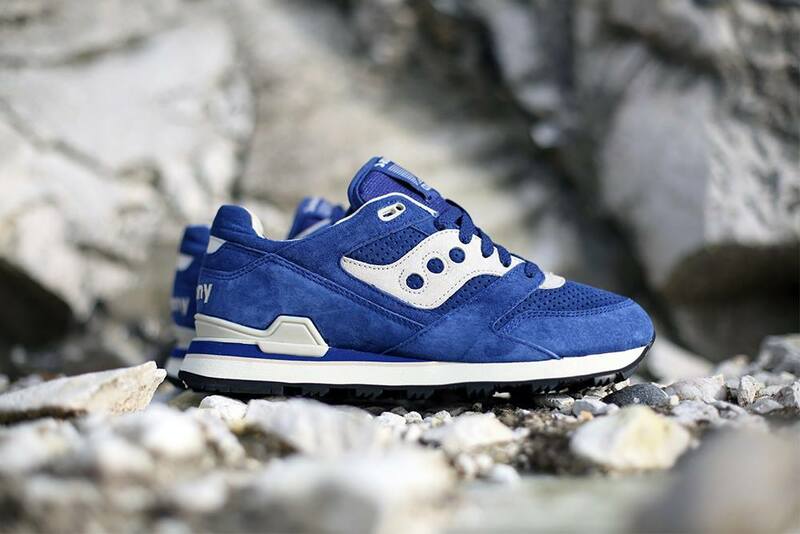 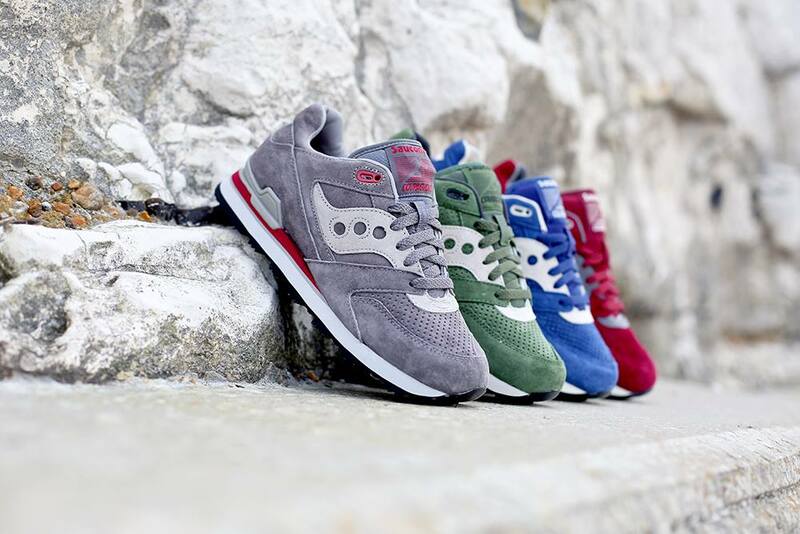 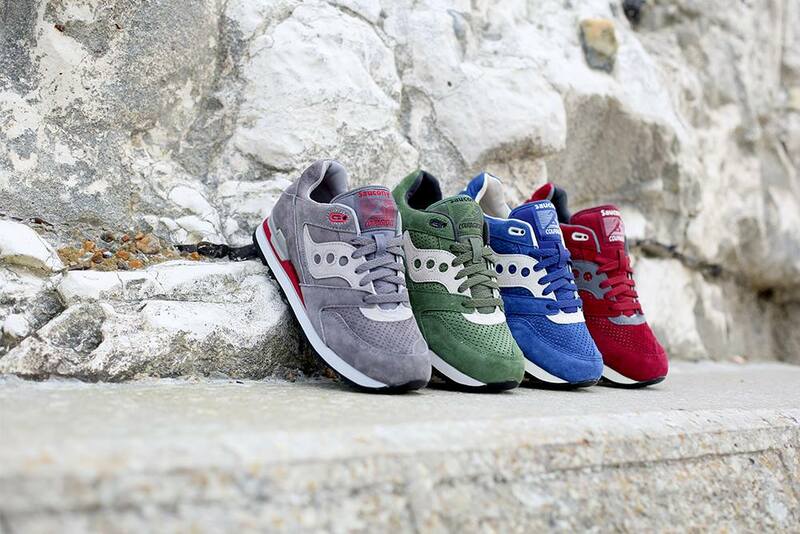 As with many of the other silhouettes in Saucony’s strong line up, the Courageous and its sleek, form fitting silhouette caught the eye of the sneaker obsessed, eventually leading to the style being brought into the lifestyle market, where it has since been the focus of several high profile collaborative reworks. 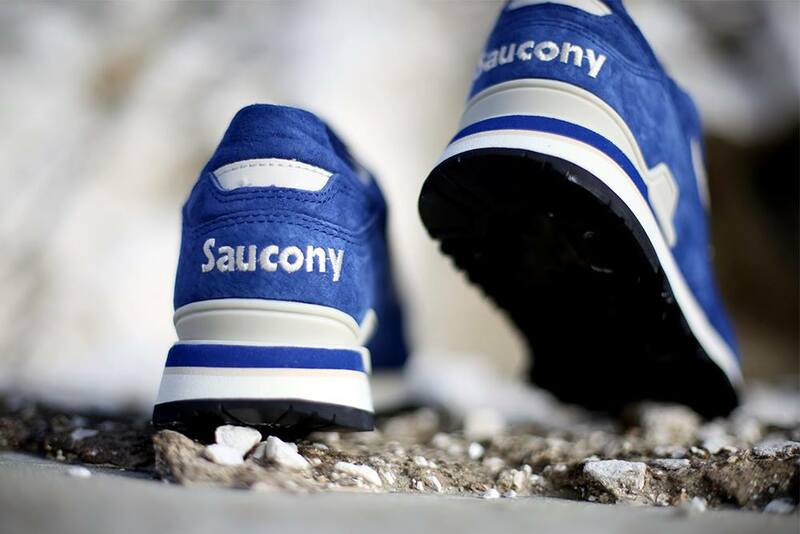 This Spring the Courageous gets a modern upgraded look with the application of lux materials, while it still holds its ground breaking running technology that has made the shoe what is today. 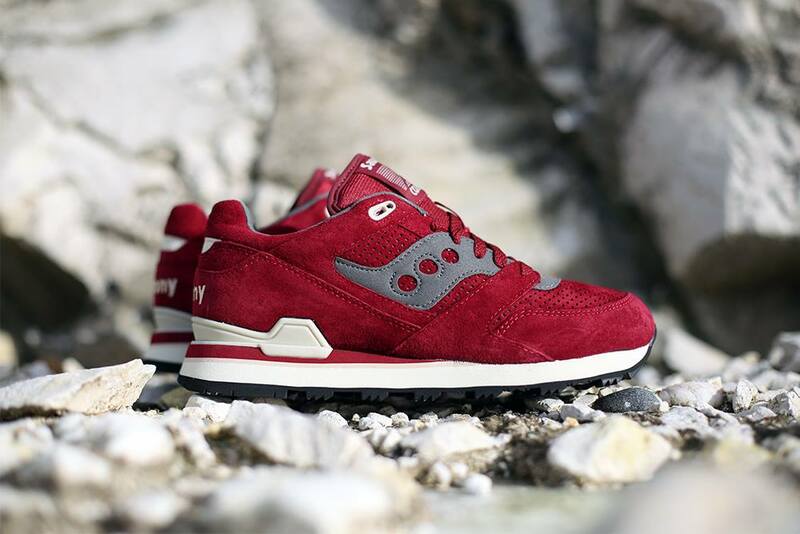 A plush suede adorns the shoes upper with precise perforations on the toe box and mid foot for breathability, while the padded collar and tongue give protection and comfort to the wearer. 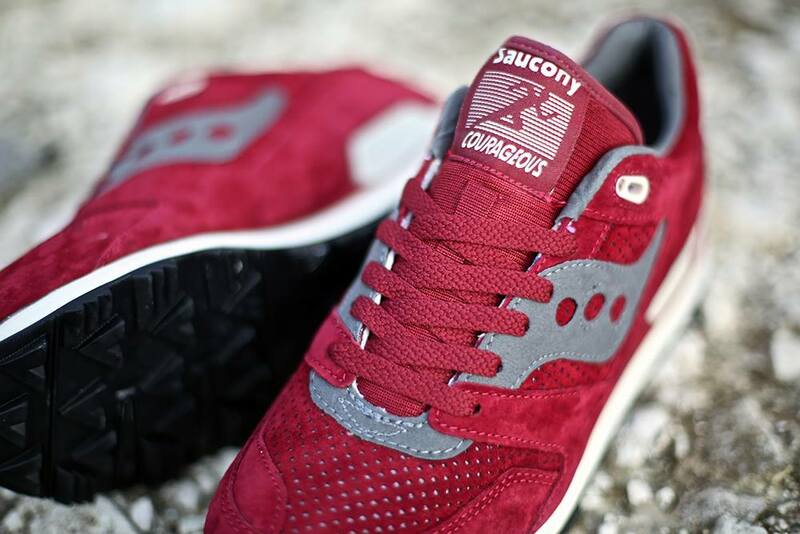 Additional detailing includes the ‘Saucony Courageous’ logo on the tongue, tonal lacing and embroidered ‘Saucony’ on the TPU heel unit. 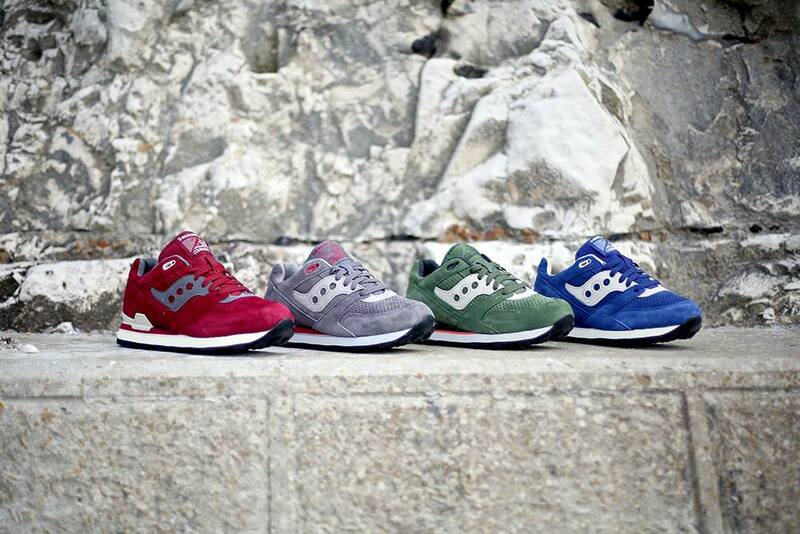 All of this sits on top of a “marshallowy” white EVA midsole and black rubber outsole.